With the advent of the internet, never in the history of man has there been so much opportunity for the average person to easily control their own success. Ebay has been a long-standing vehicle online for anyone to make a little extra cash, or better yet, make a substantial living from the comfort of home. Even if you're just selling for fun, it's easy and beneficial to approach it as a business. After all, you're engaging in a tried-and-true model for exchange of goods. And the method, when executed properly, clearly works for many people. 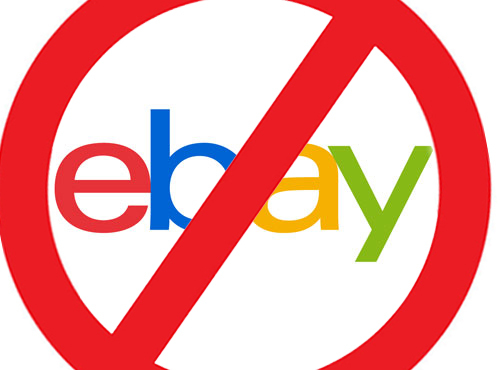 There are simple, yet highly effective guidelines to follow if you want to do well on ebay. The following list contains the most frequent areas where many sellers make mistakes, and the quickest, easiest and most effective ways to fix them in order to have the greatest chance at success. Why it's important: This is where most people trip up - and is the most crucial part of your listing. Your title consists of keywords. It should be only keywords. This is how people will find your ad. You are not selling the item here. You are including words that people are typing into their computer to search for something that you are selling. Eliminate all punctuation. People don't search using punctuation. Use all 80 characters. More keywords means more traffic. Edit your title so that no words are repeated. It's not necessary even if it seems to make sense. Check your spelling and make sure it's correct. Your title doesn't need to make sense as a sentence. It needs to be keyword rich. Avoid words like "to" "and" "a" "the" as well as adjectives like "great" "best" "top" or anything else that is not relevant to the person searching. Why It's important: When potential buyers do find your listing, the first thing they will look at is the picture. Even before they click on the ad, the thumbnail photo will give shoppers a good indication of what your product looks like. If your picture doesn't look good, fewer people will click into your listing. Item too small/Too much "negative space"
Click Here for an easy, step-by-step tutorial on how to make your pictures look their best. Why It's important: One of the first and most important things shoppers look at is how much the item is selling for. 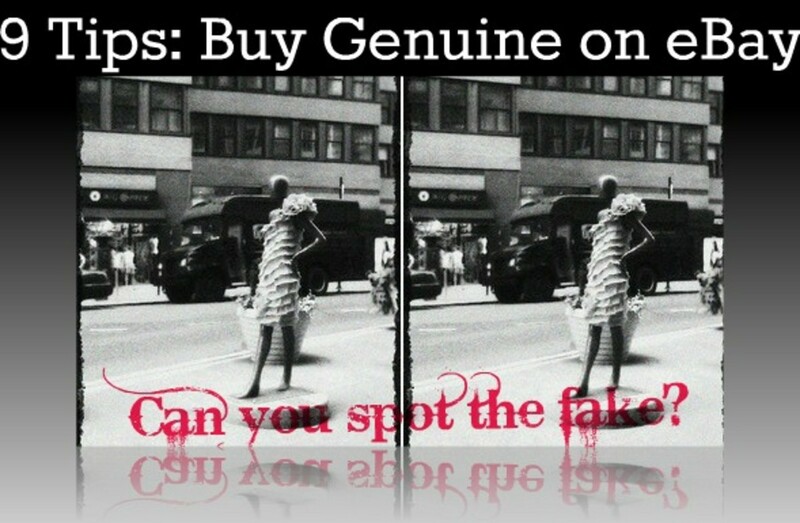 If there is a competitor that is selling the same item as you in comparable condition but for less money, you can bet that you won't get the sale just about every time. Research what the item has sold for and start your bidding at the lowest that you would want to take for it - or don't be afraid to price it even less. High demand items will get more bids the lower you price the product to start the auction. Online shoppers are savvy and impatient. Know what the item has sold for in the past and price accordingly. Do your research on everything you sell. Experiment with keywords that you use and see who else is selling the same thing. You need to match or beat your competition if you want to make sales. Why It's important: It's the meat and potatoes of your listing. This is where you are going to compel the online shopper to buy what you're selling. Use spell check. Proofread and edit. Set your font size to where it makes sense in the big picture. It needs to simply be readable without shouting. Use logos, images and graphics sparingly. They should only be included in the ad copy if they will help to sell your item right then and there. Prevent the shopper from having to scroll too much - but make sure to include anything that might be important to the buyer. Answer the questions (that are pertinent to the item) who? what? when? where? why? and how? in this section - and nothing more. Why It's important: When people buy online, they expect to receive their purchase in a timely fashion in the stated condition and not have to pay a lot for it. Make sure the item is secure. Make it look neat and professional. As soon as you are paid, you should package and ship your item immediately. Why It's important: You'll get more business and more repeat customers if you communicate well through the entire sales process. Respond to any and all inquiries as quickly as possible. People won't hesitate to shop somewhere else if you take too long. Stay in constant communication with the buyer throughout the entire sales process. Tell them you received their payment, and when and how their item will be shipped. Always be polite and grateful. This is an absolute must. The old axiom "the customer is always right" applies here. Why It's important: People are going to purchase from the seller that has the product they are looking for and is selling at the lowest price, ships the fastest and has the best reputation (feedback score). Think like a buyer and search keywords from your title and see what comes up. Use different combinations of keywords to see the big picture. Adjust your pricing and selling strategy accordingly. Great article! You don't realise these mistakes most of the time when you sell and how it affects a sale. Thank you for the great advice. 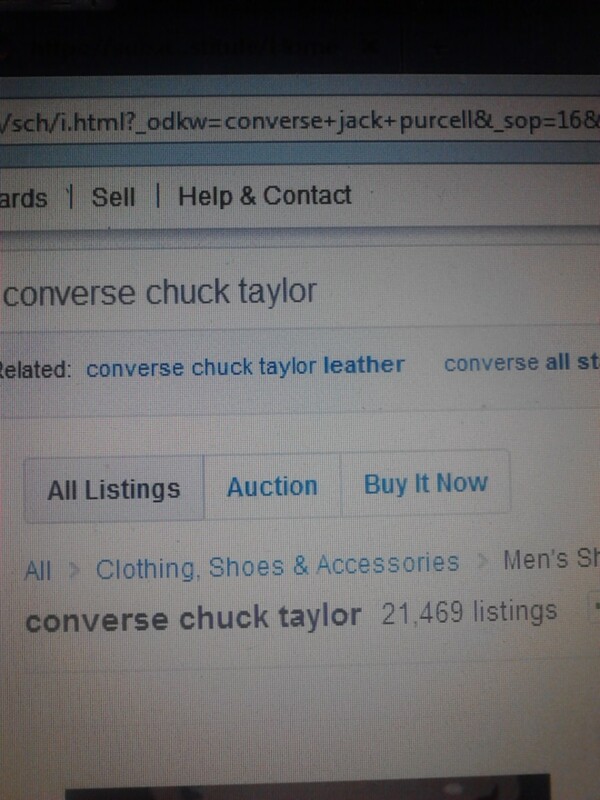 Thanks for this I have just listed my first item on eBay and it's doing well so far. Good to have some tips so I can avoid the pitfalls from the beginning. Thanks for writing this article. My husband recently opened an ebay account to sell some never used bike accessories he bought last year because he wants to upgrade his gear. This article will help us start off on a good foot as far as first time selling goes. Useful info in an easy to read format that should be helpful to many ebay sellers. Appreciable tips... I do take care about the other things, but I never thought that punctuation doesn't matters and use more and more keywords. It is very true that people search with keywords only, but never thought about it. Good idea!! 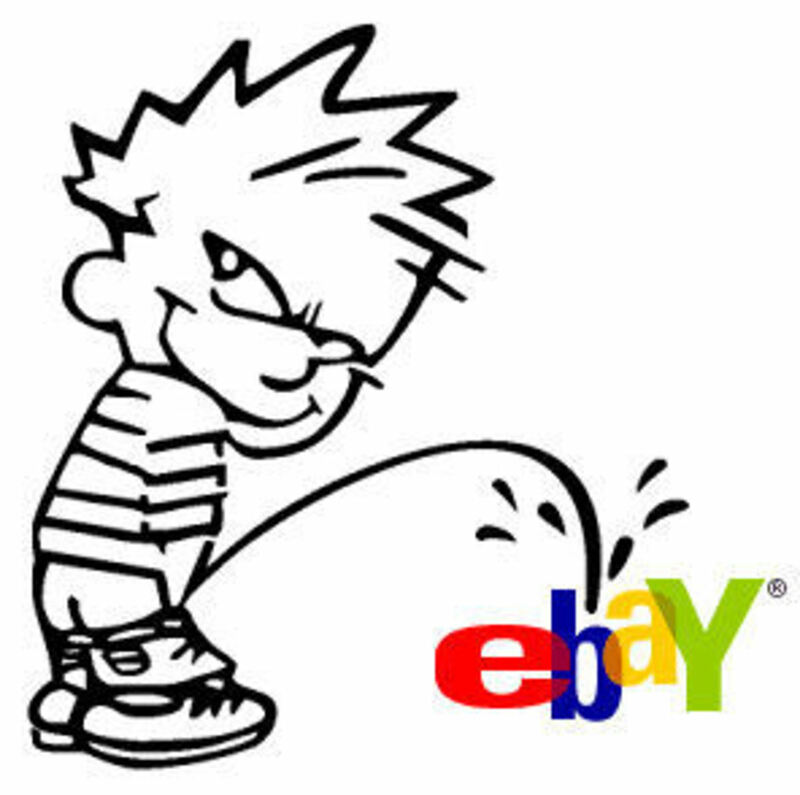 I like ebay, it can give you a nice second income. I use it for generating traffic to other websites by putting links on the description part of the advert and by using HTML which allows you to put on anything on the advert including as many images as you please. it is a great place for testing out new products to see if it is worth marketing properly or not.